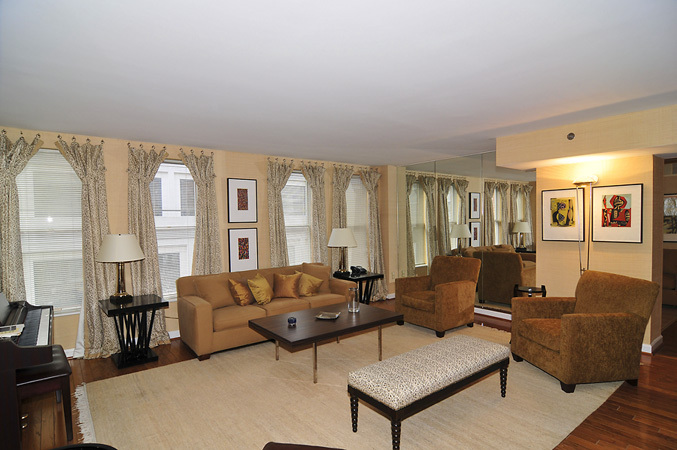 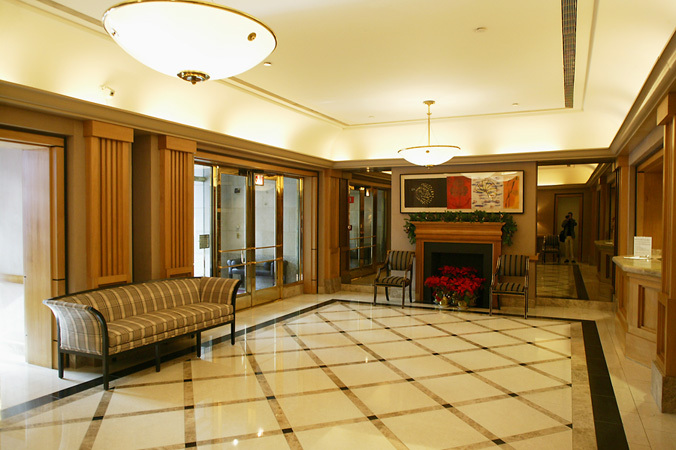 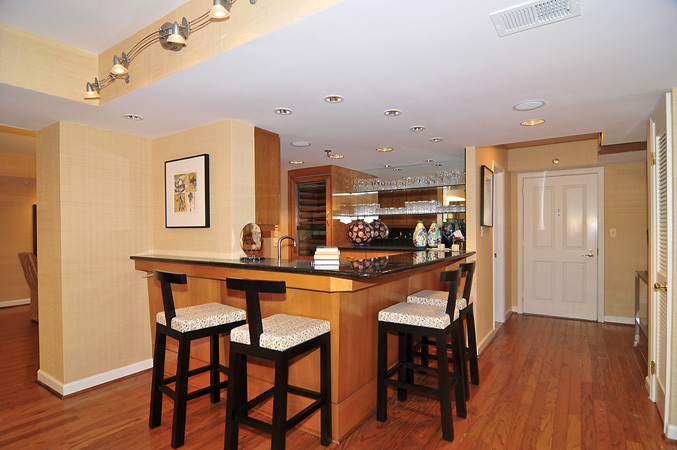 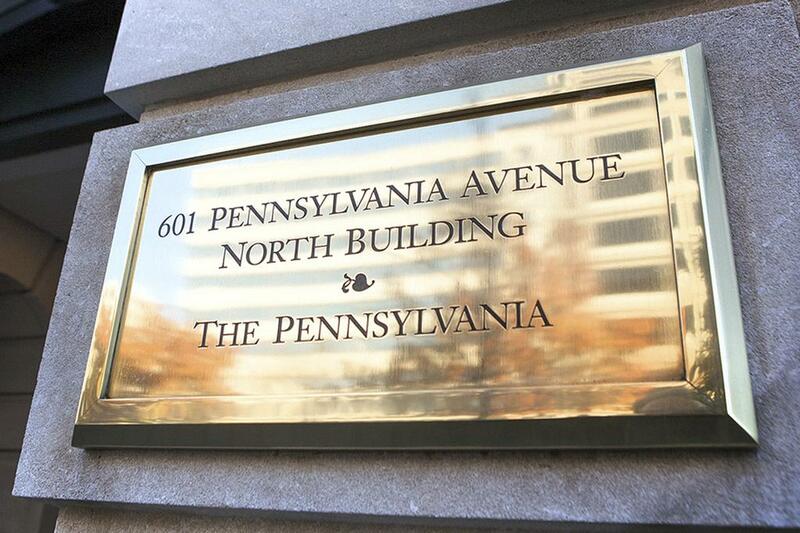 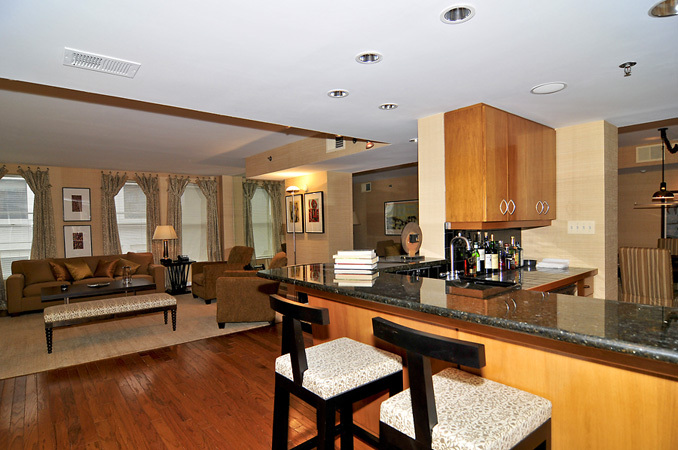 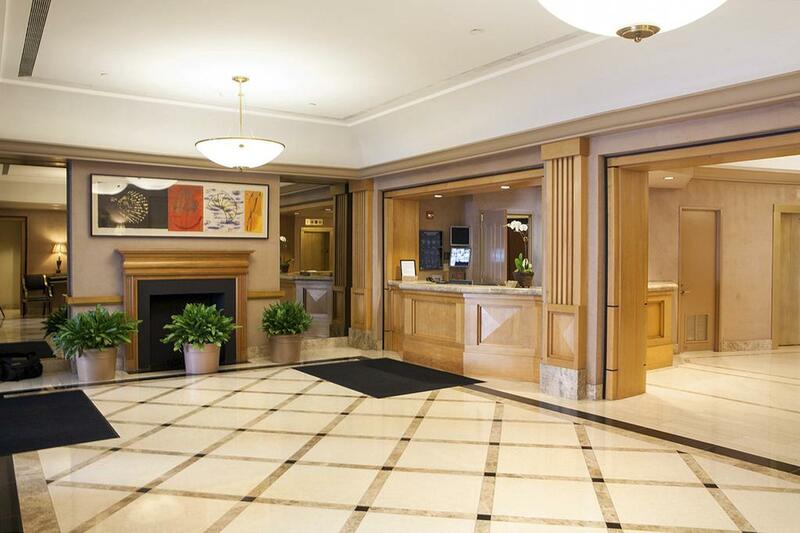 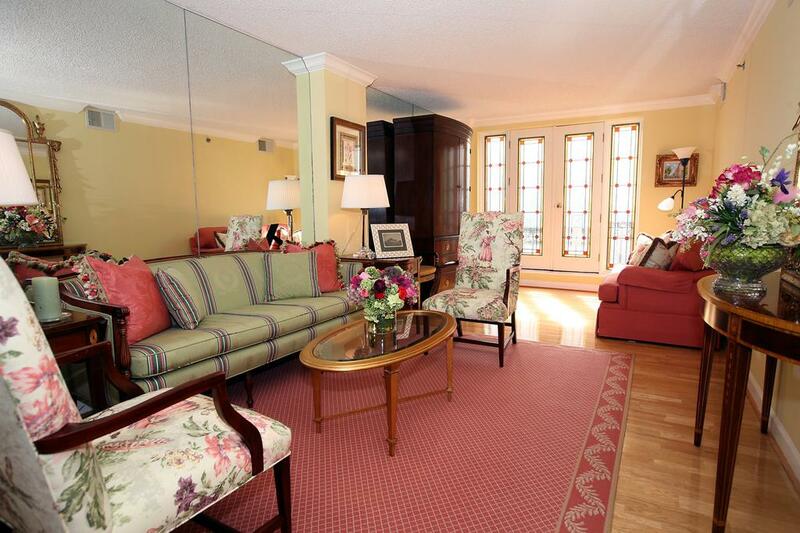 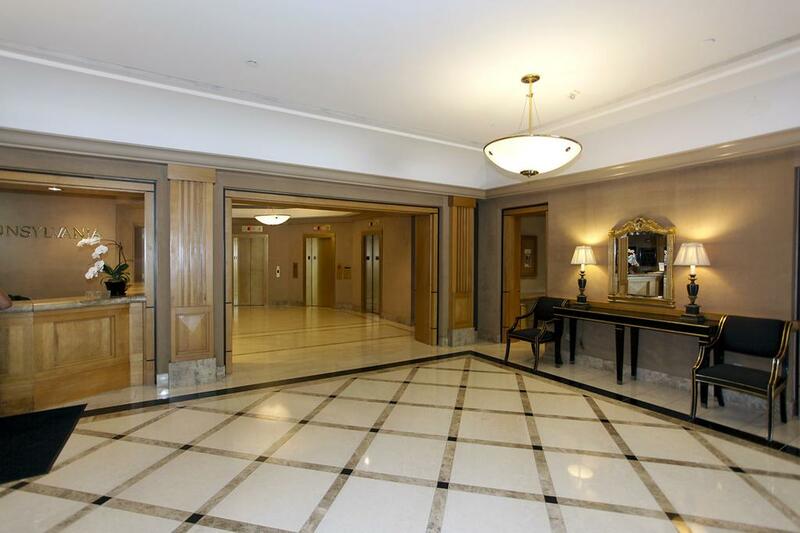 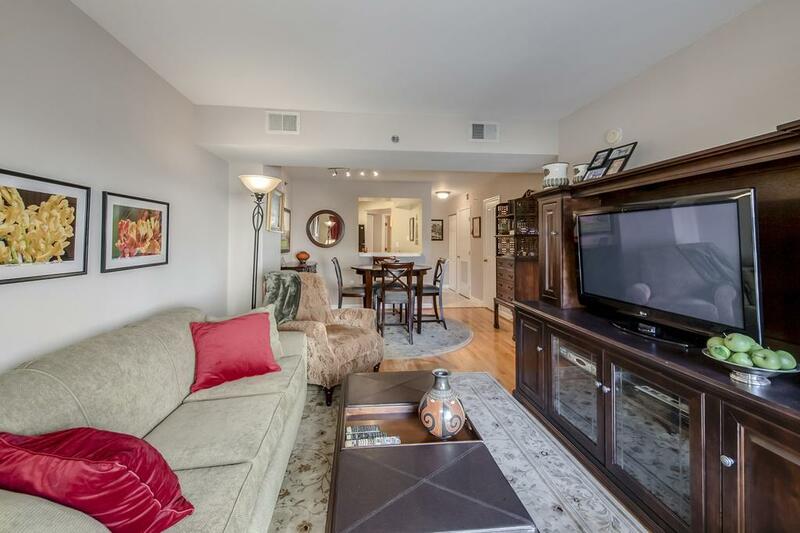 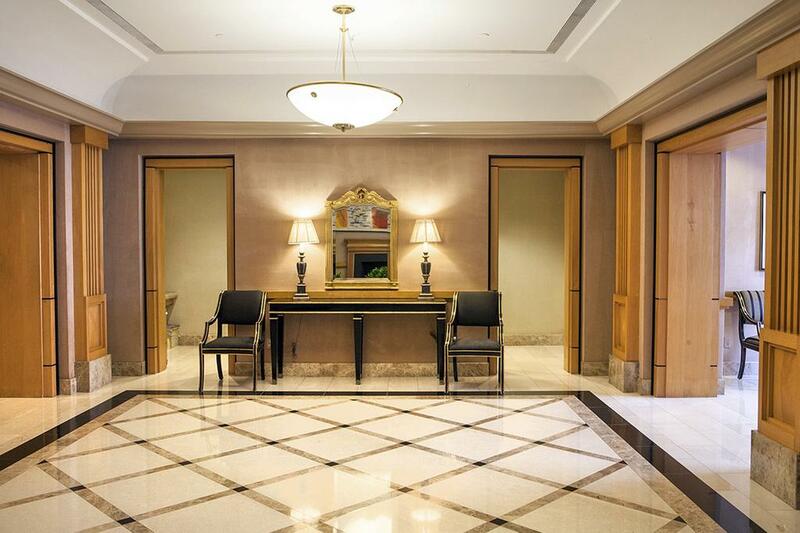 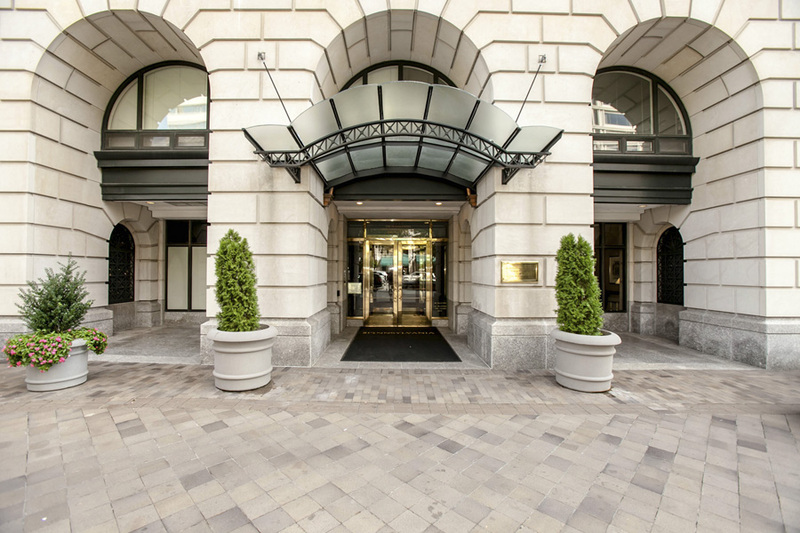 The Pennsylvania in Penn Quarter of Washington, DC is convenience at its finest! 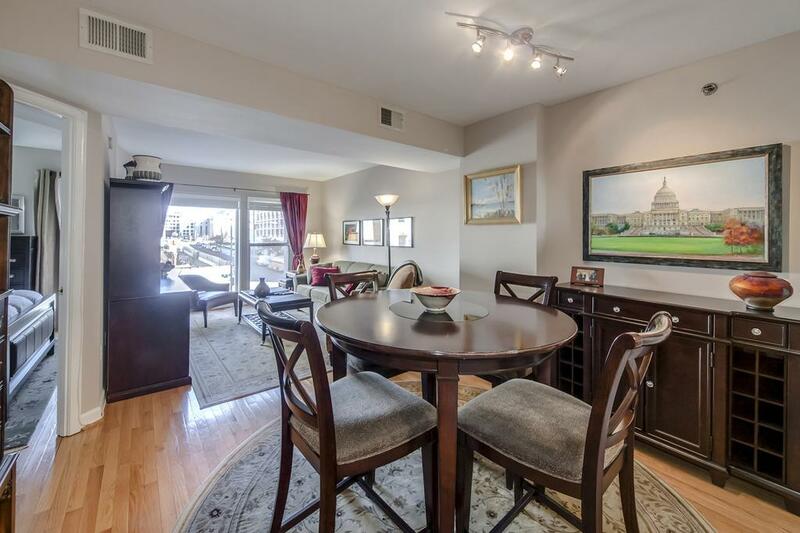 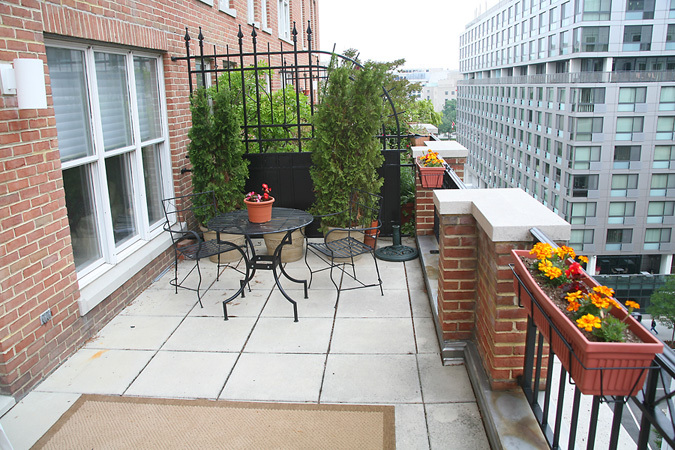 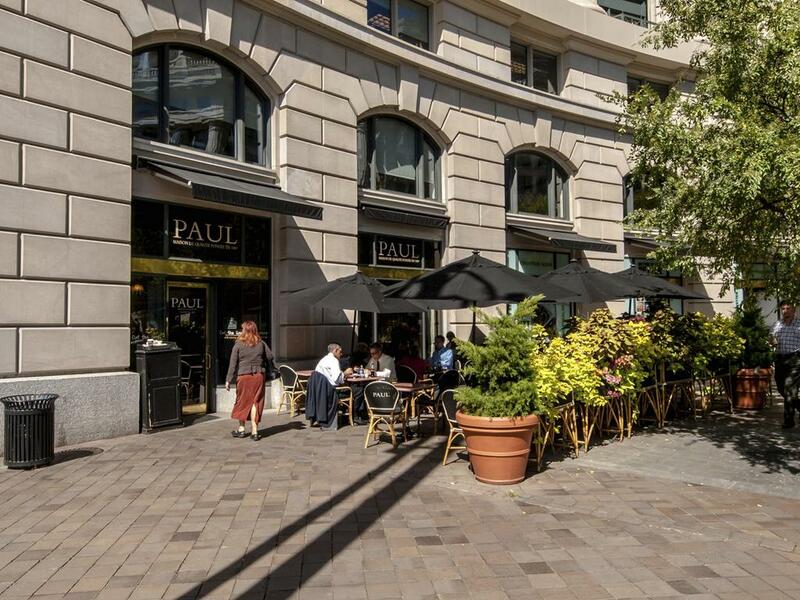 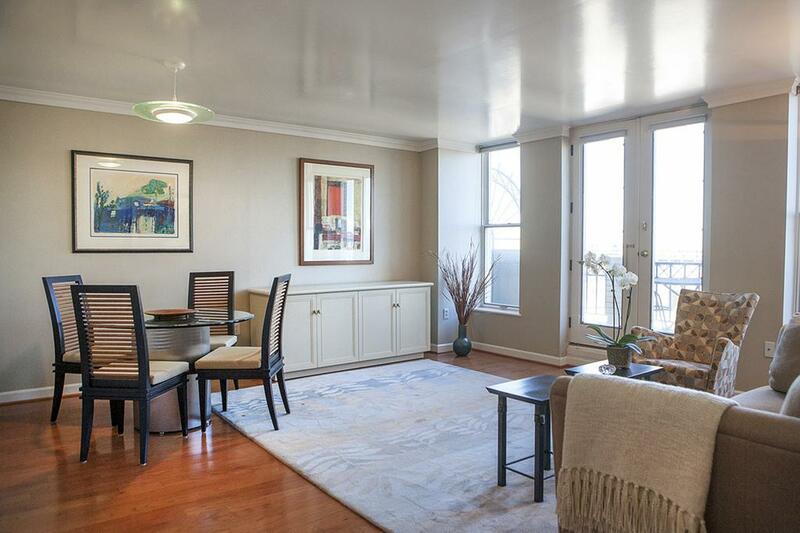 "Live on the power street in DC's Penn Quarter. 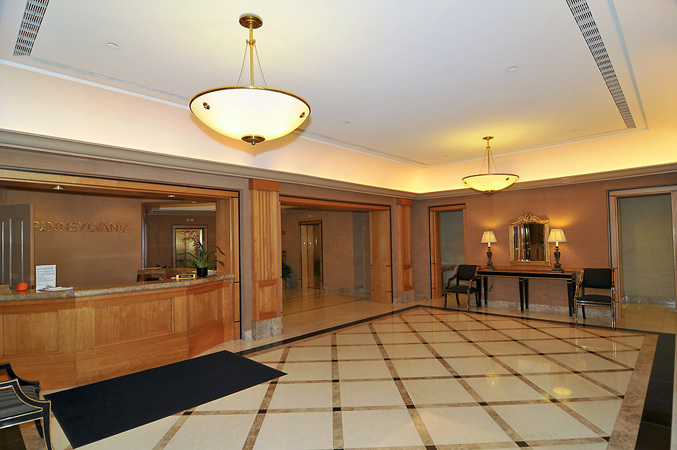 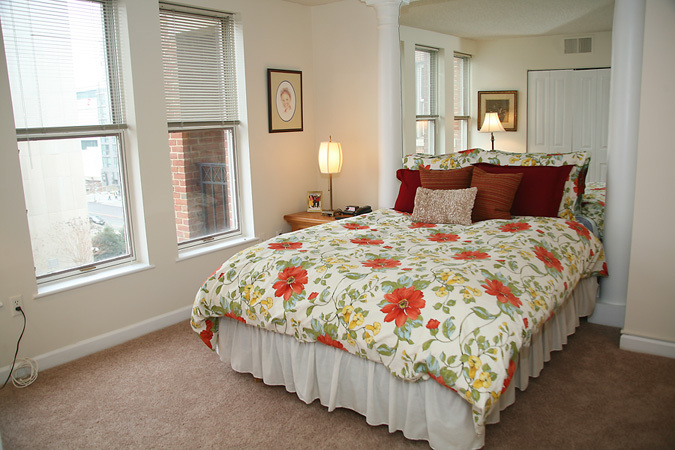 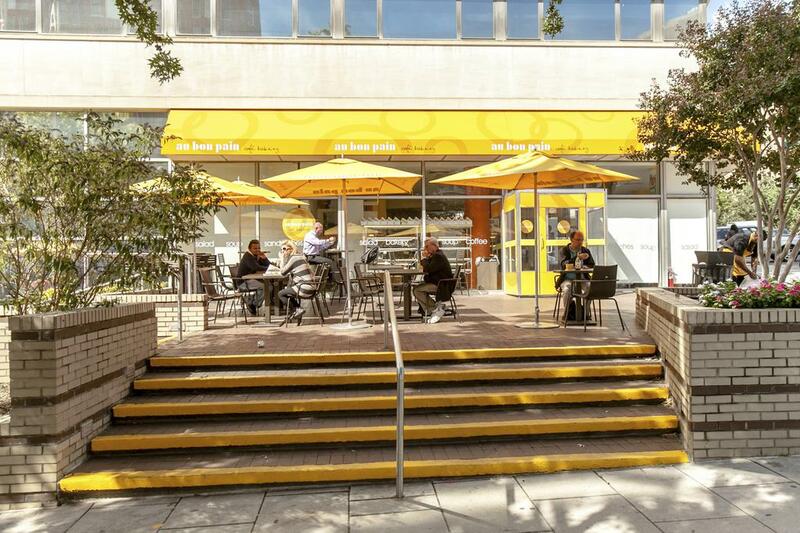 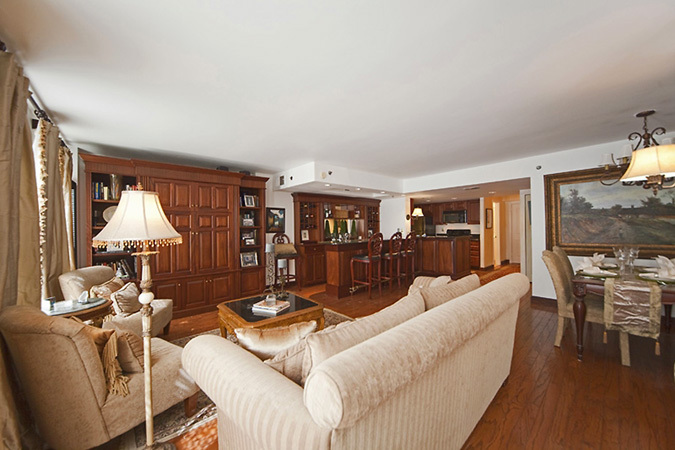 This building offers the luxury of location with everything at your doorstep." 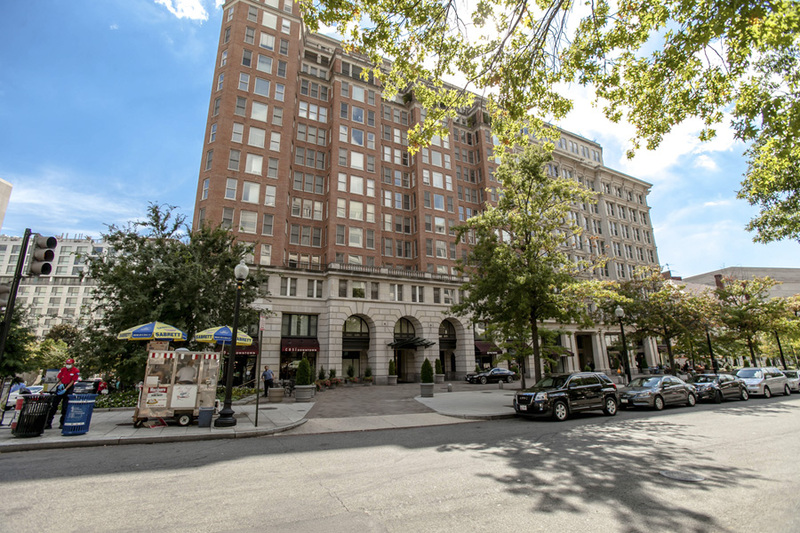 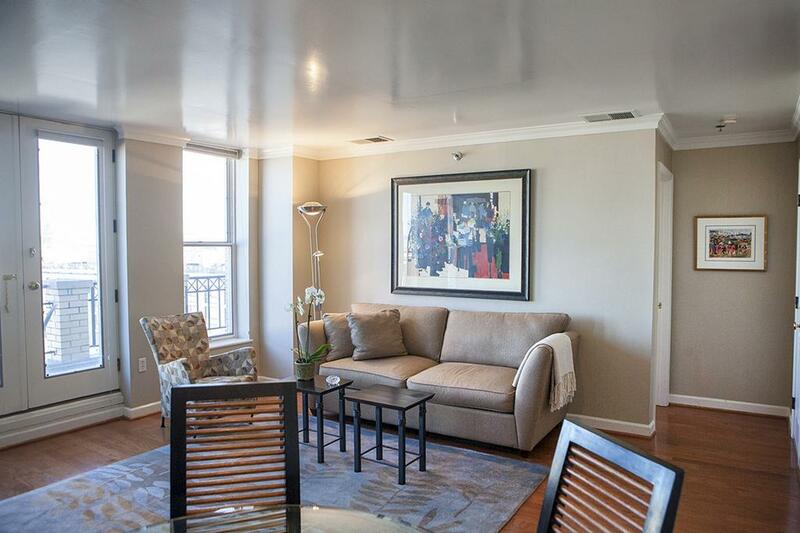 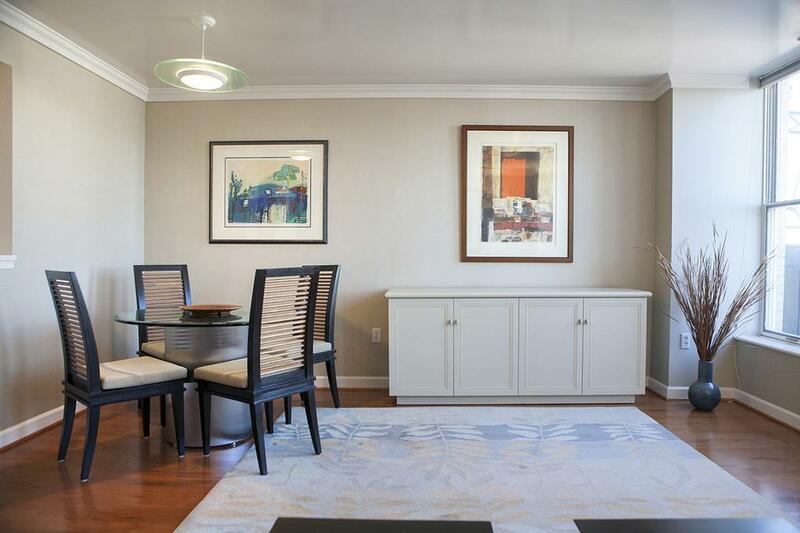 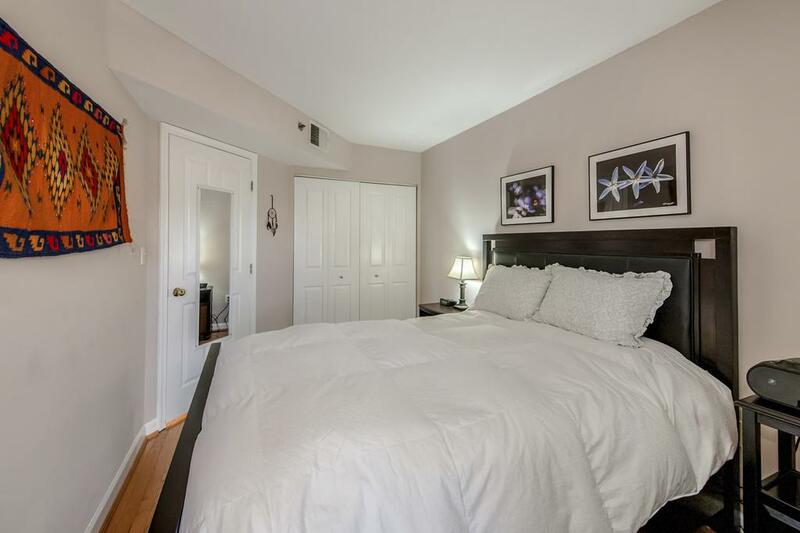 The Pennsylvania offers downtown dwellers a tranquil respite from the busy pace just outside the front door in this superb Penn Quarter location. 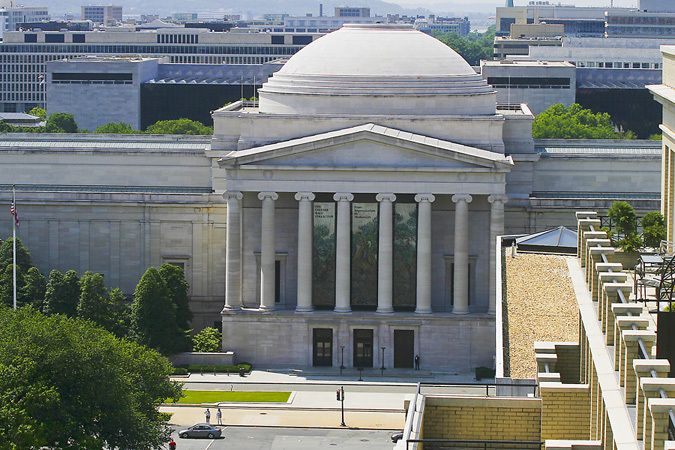 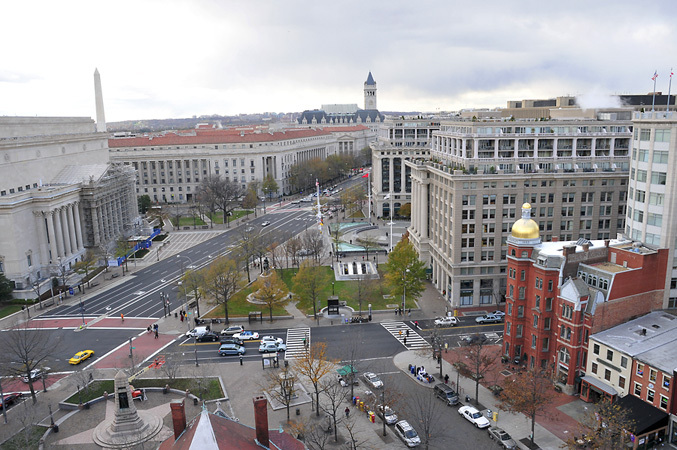 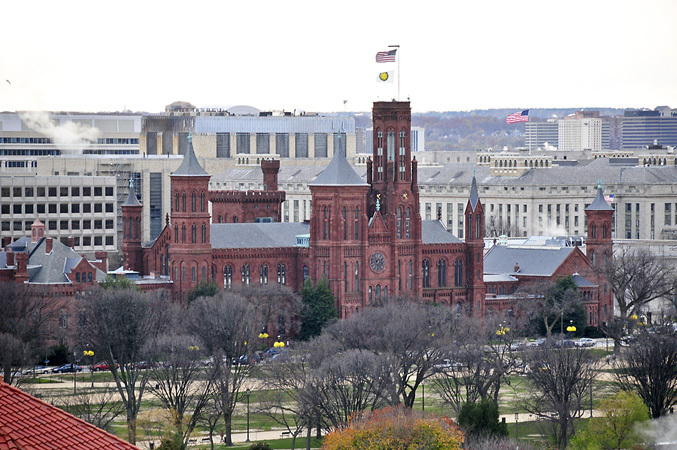 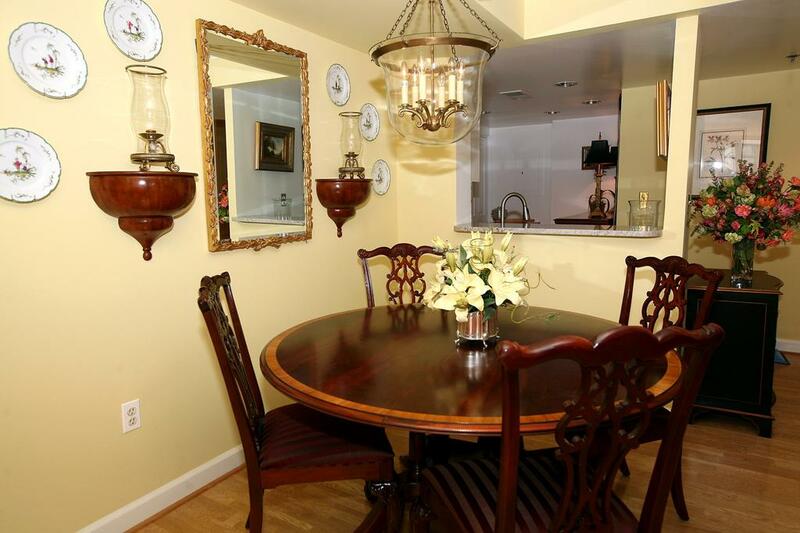 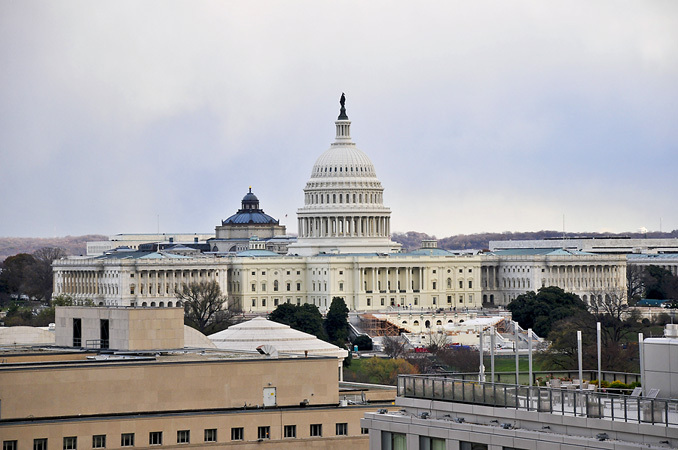 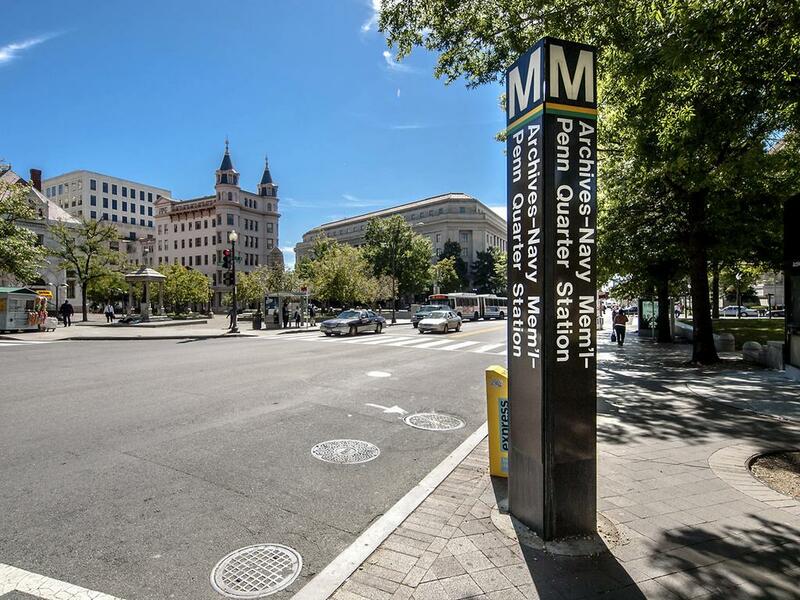 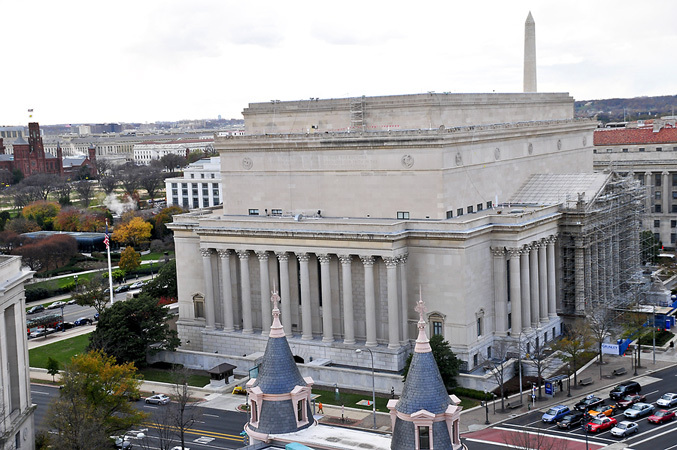 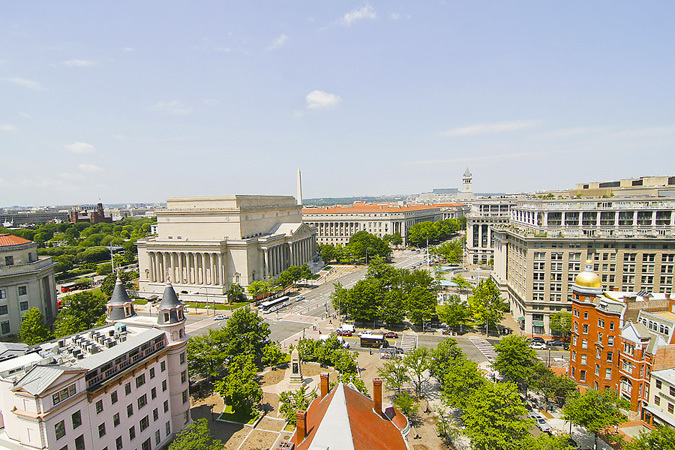 Residents enjoy the proximity to government buildings, the courthouse, the Capitol and the night life, restaurants and theaters at their doorstep. 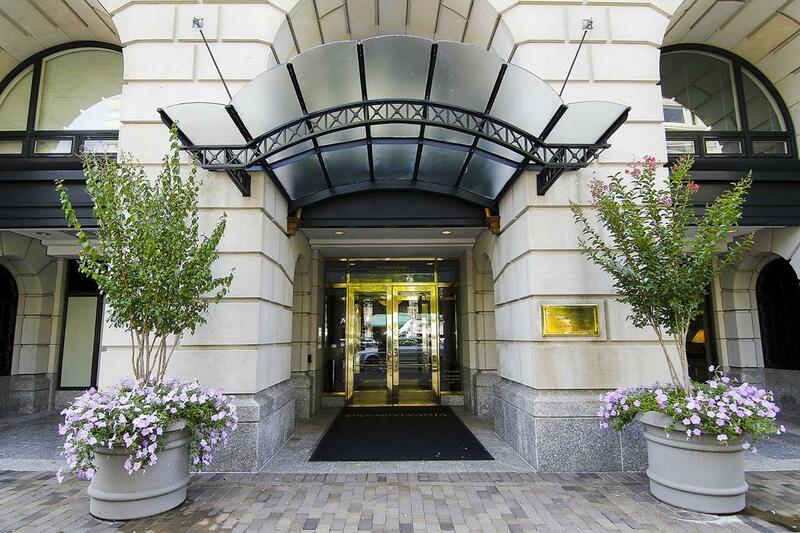 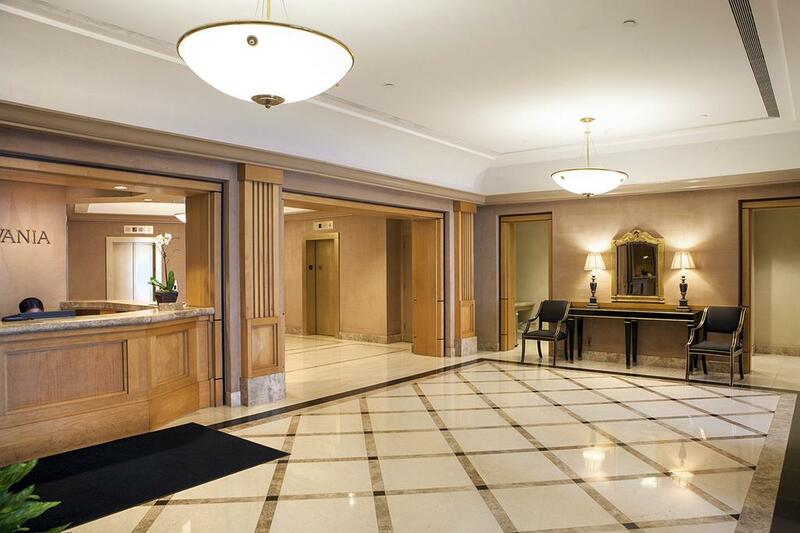 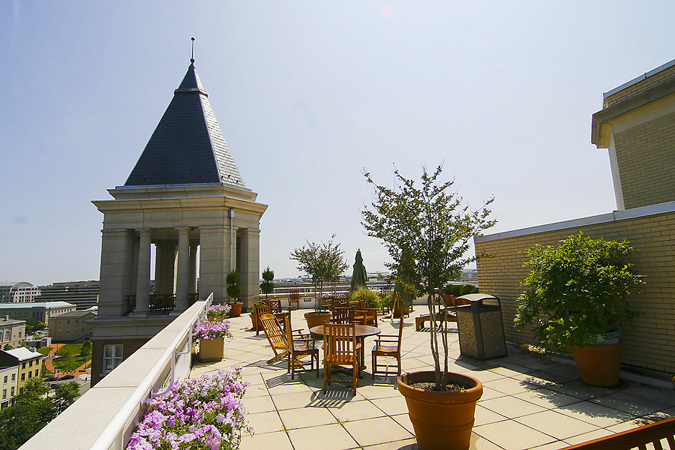 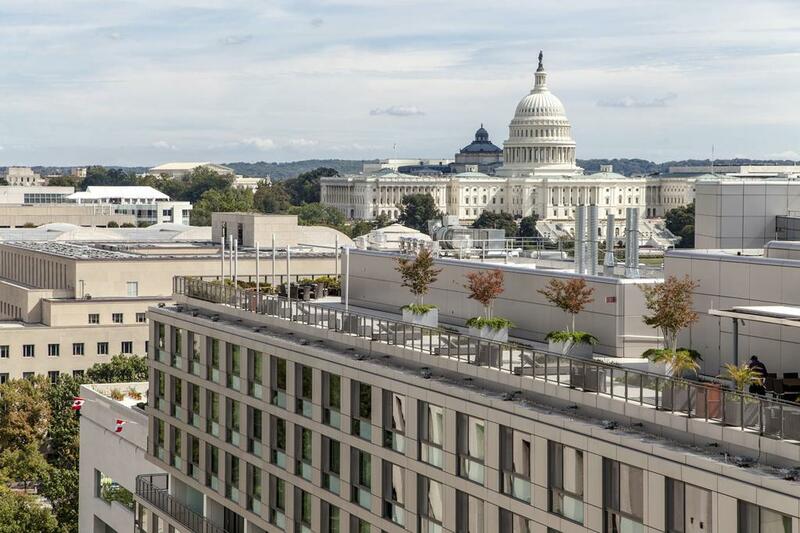 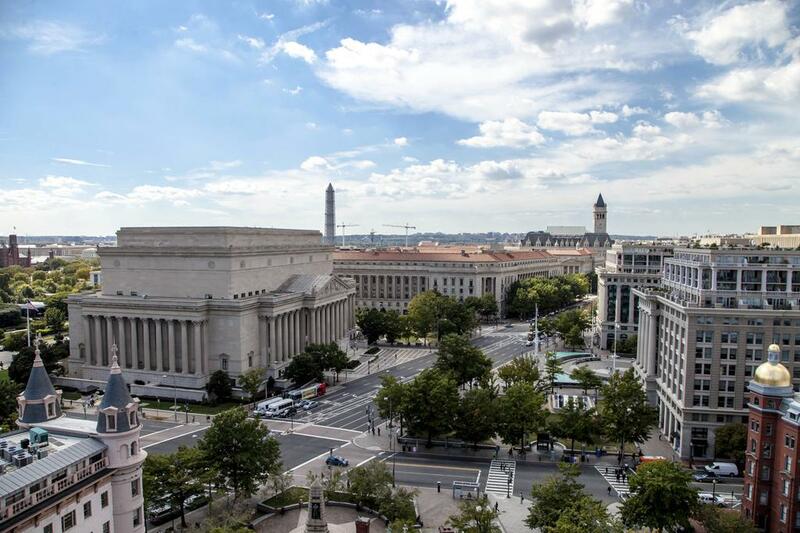 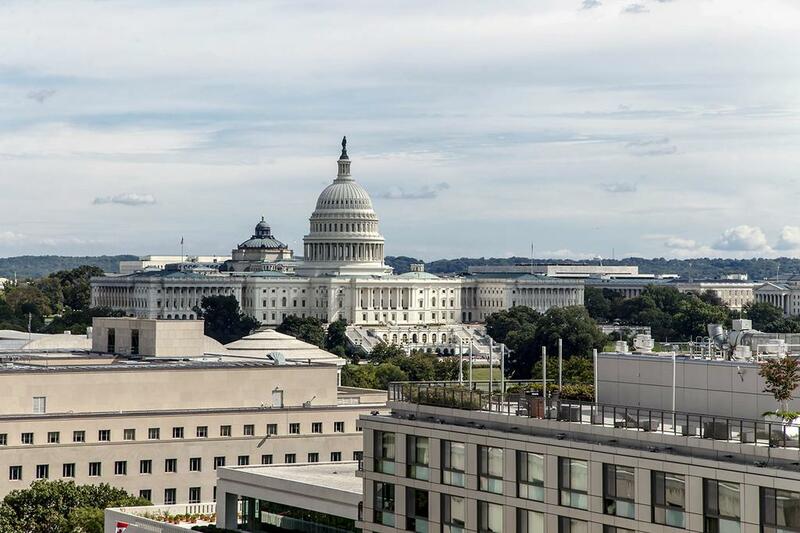 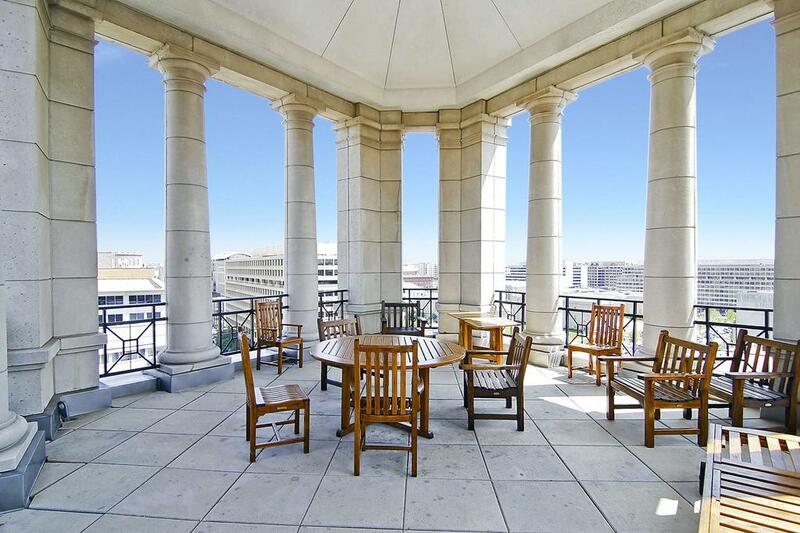 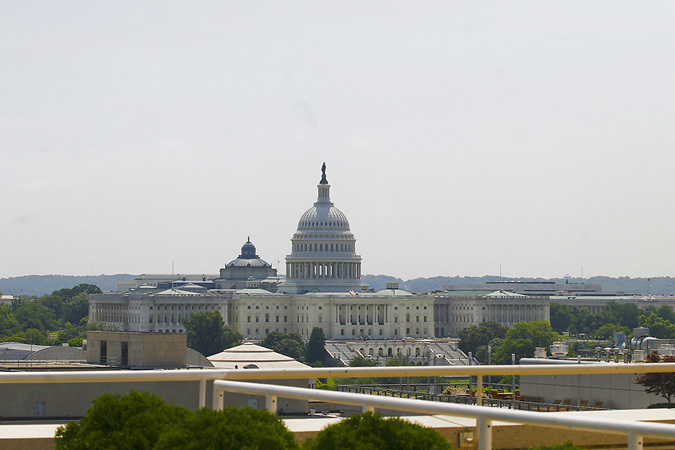 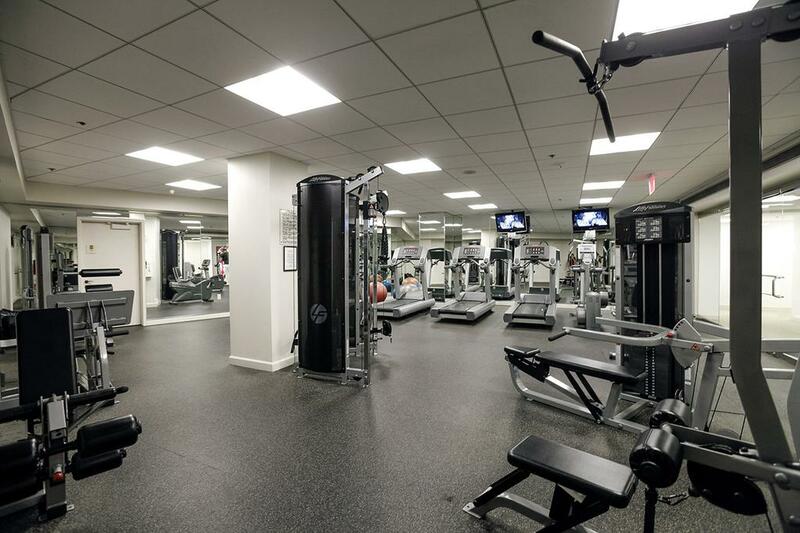 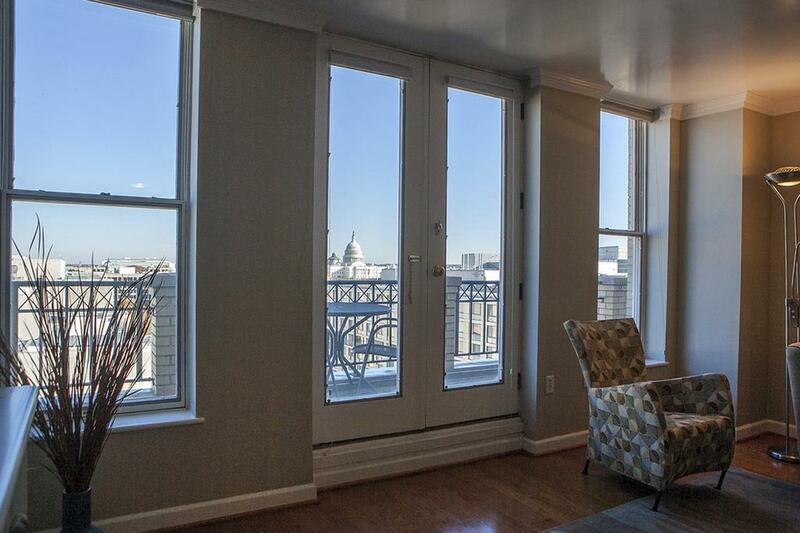 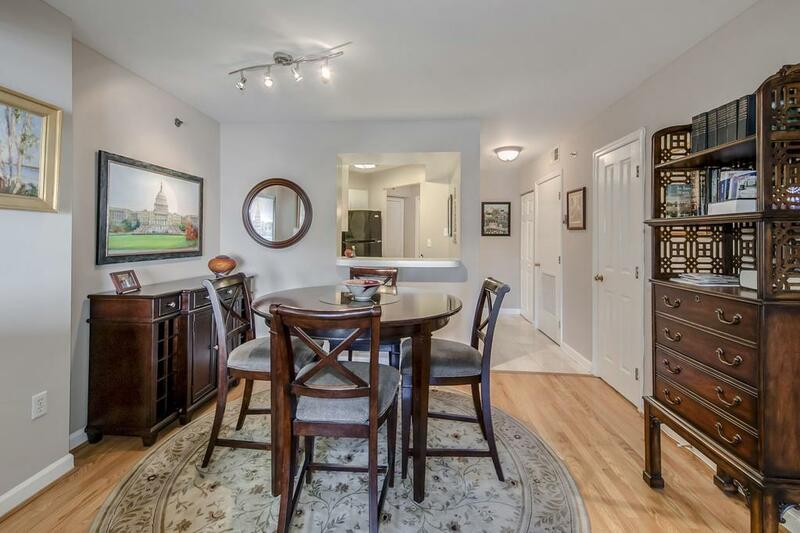 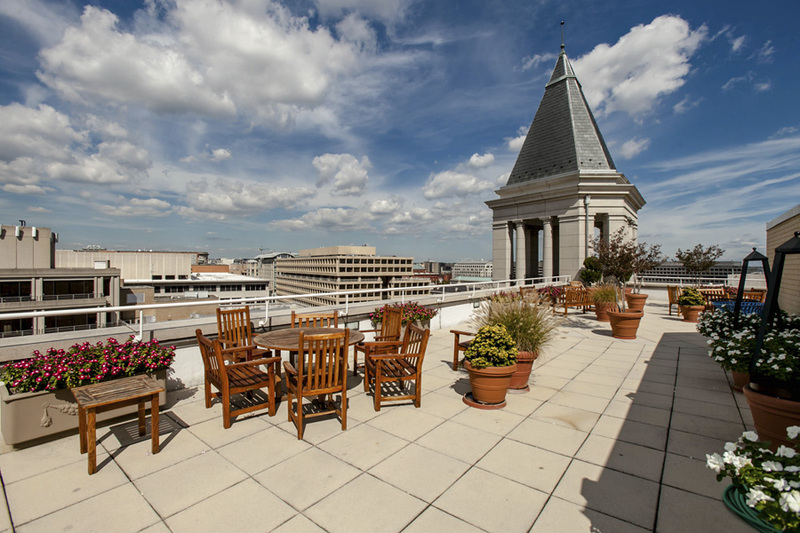 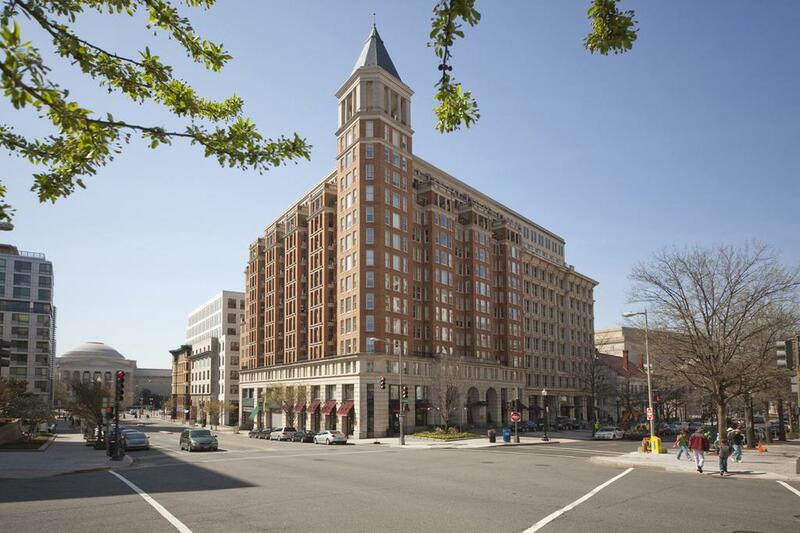 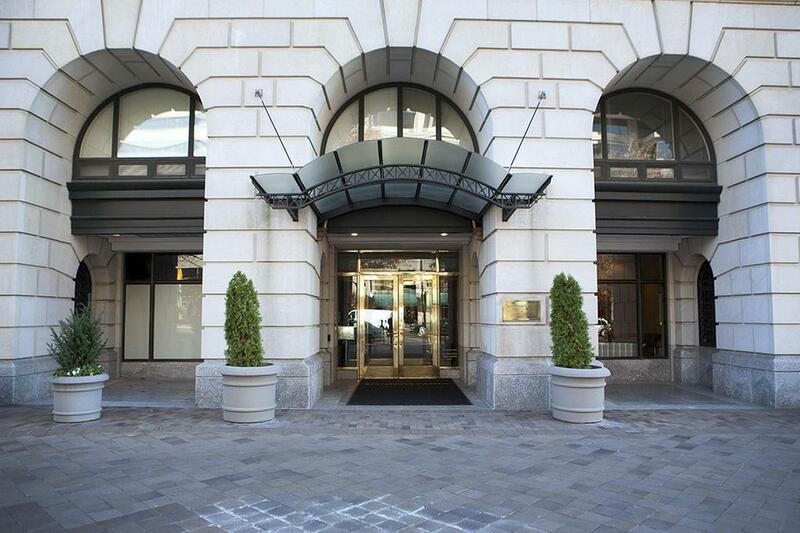 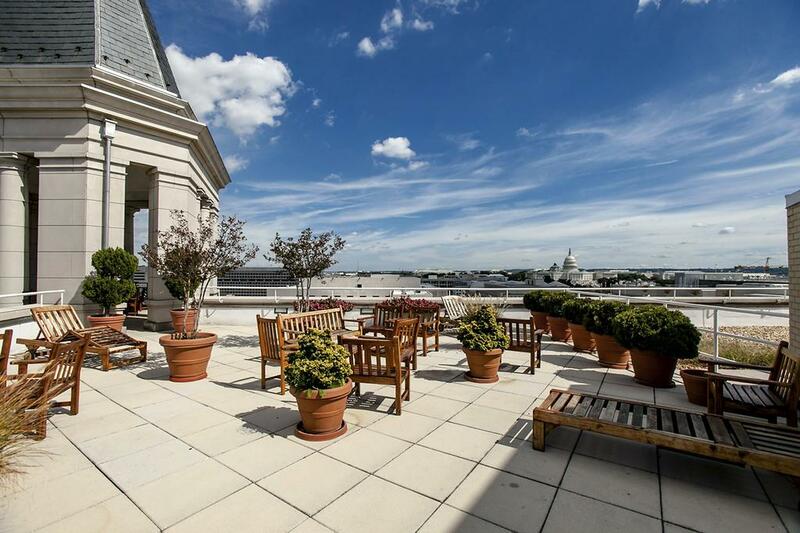 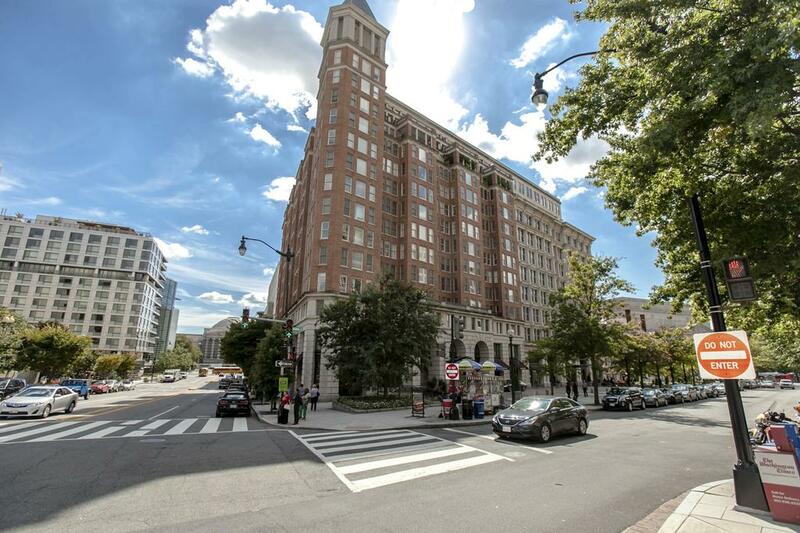 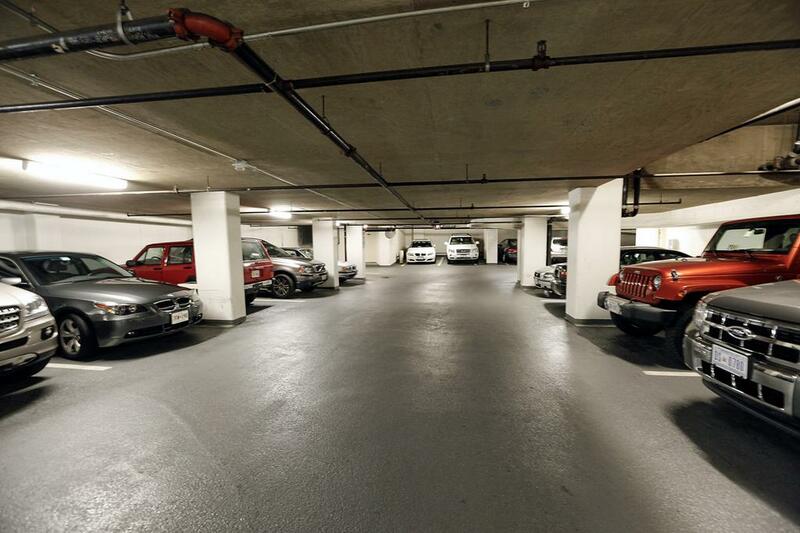 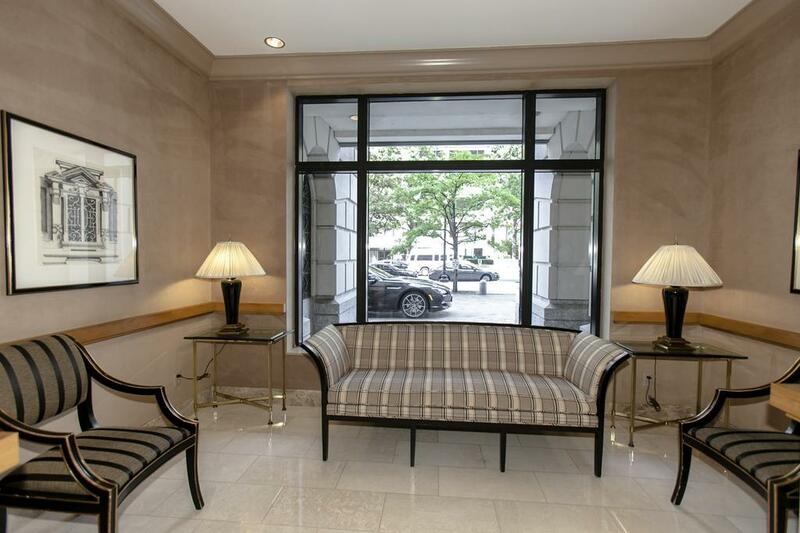 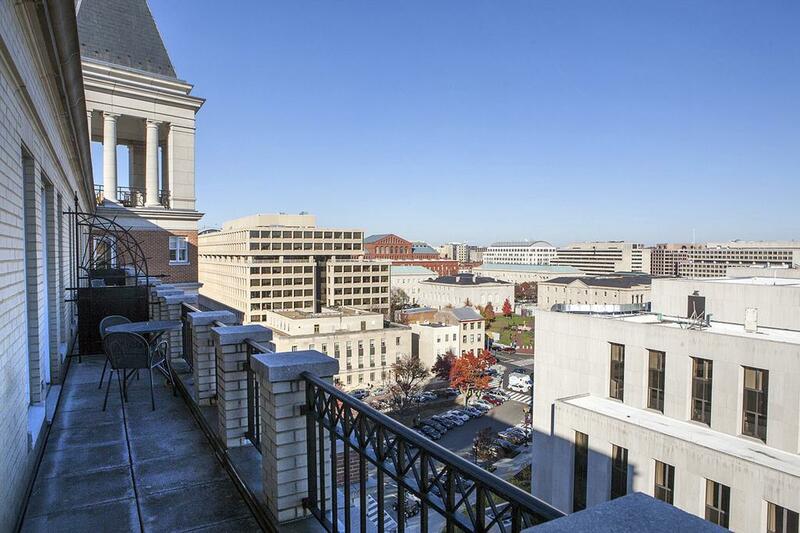 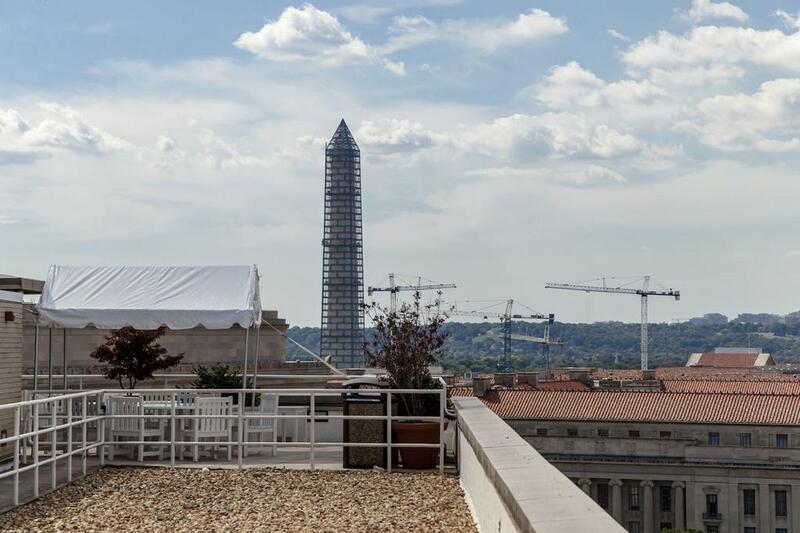 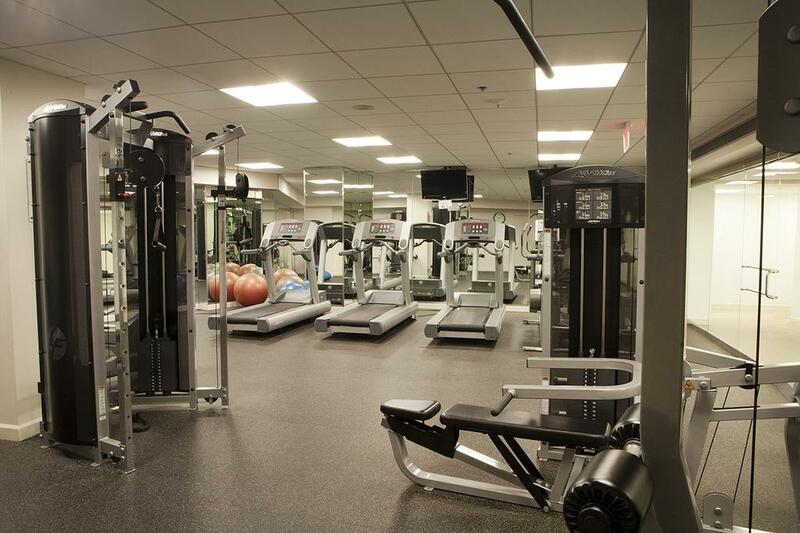 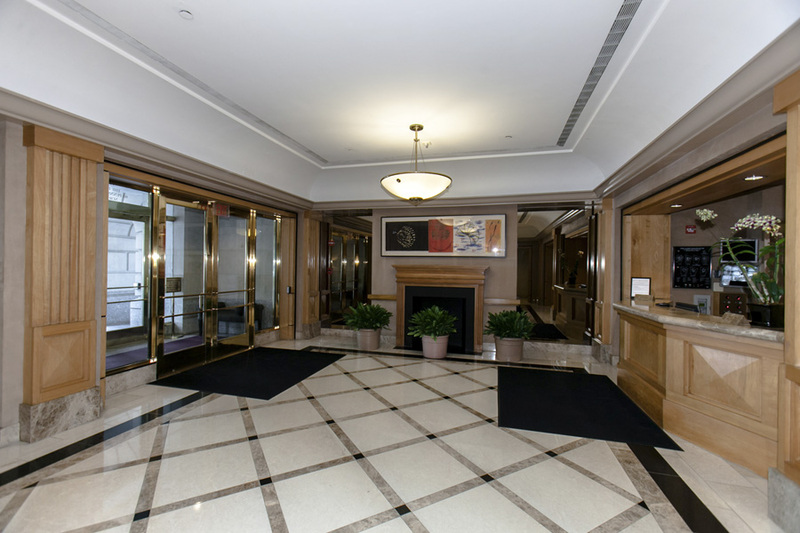 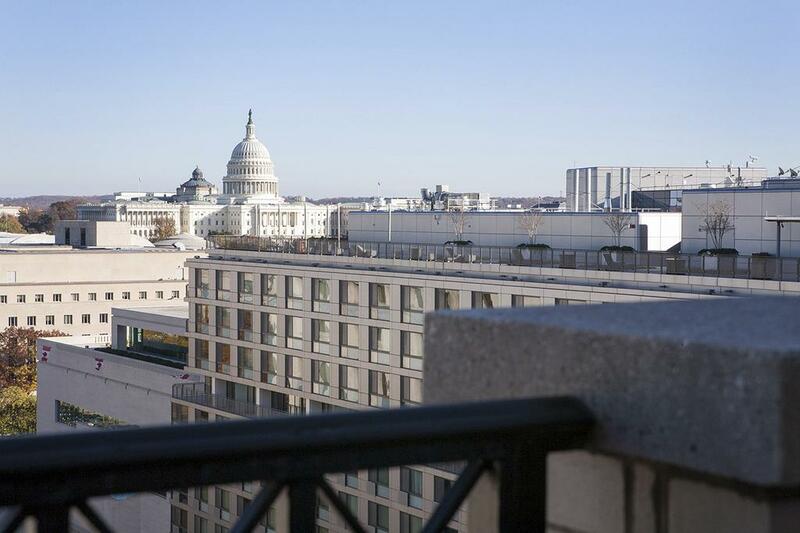 The building is a full service offering with a staffed front desk, health club, private outdoor spaces on some units and an expansive building roof deck overlooking the Capitol Dome and the monuments. 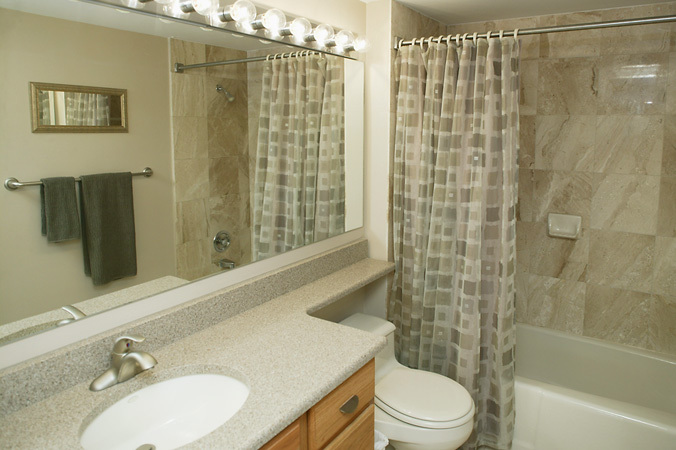 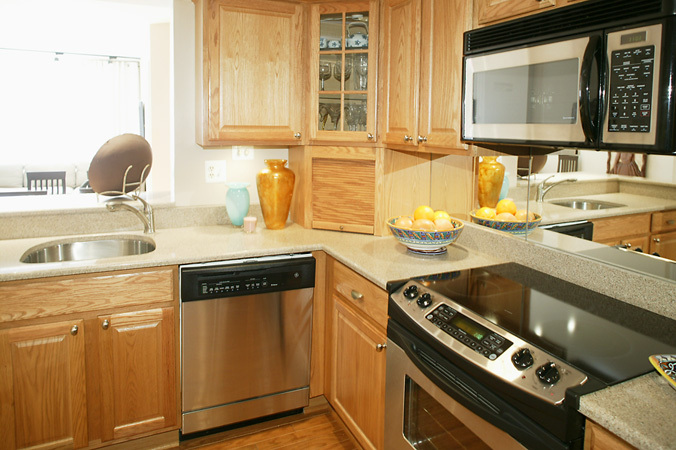 Many owners have upgraded their units making them perfect pied-a-terres for those wanting the ultimate convenience the Pennsylvania offers.